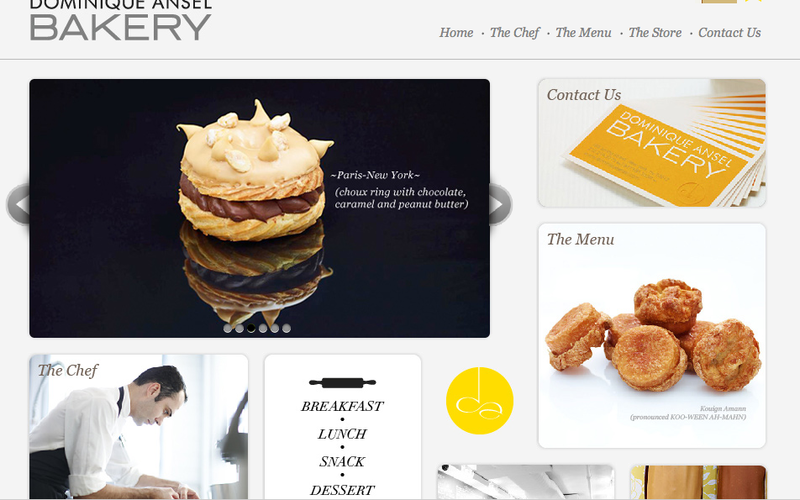 I recently visited Dominque Ansel, a bakery in Soho. I love this Bakery. It is very relaxing and just exudes a great energy. The kind of place you would love to hang out in. It is very casual with Coffee served in paper cups. But the coffee is fantastic and the bakery is amazing. All the products are baked on-site which is rare these days. I loved their Croissant, Cannele, and Madeleine. I definitely love this place and highly recommend it. They are located at: 189 Spring Street (between Sullivan and Thompson) New York, NY 10012.